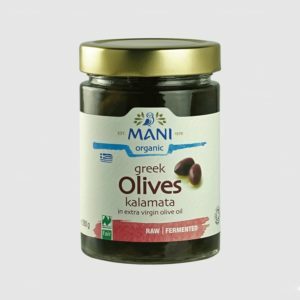 Produced directly from olives and solely by mechanical means. 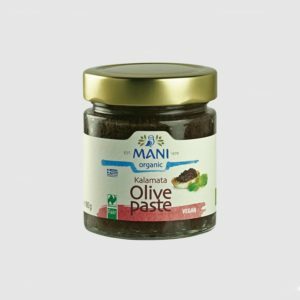 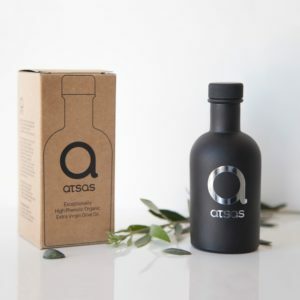 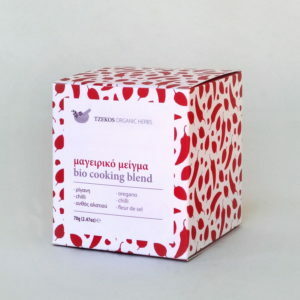 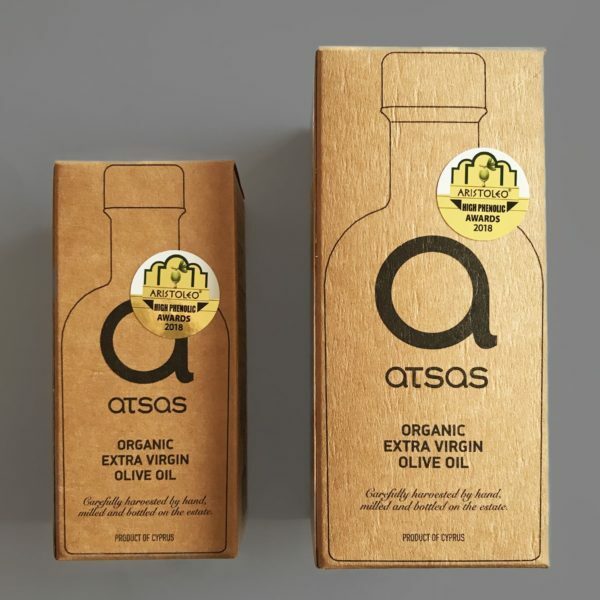 Atsas is a unique extra virgin olive oil that stands out from the usual oils due to its high content of specific polyphenols which have major health-protecting properties. 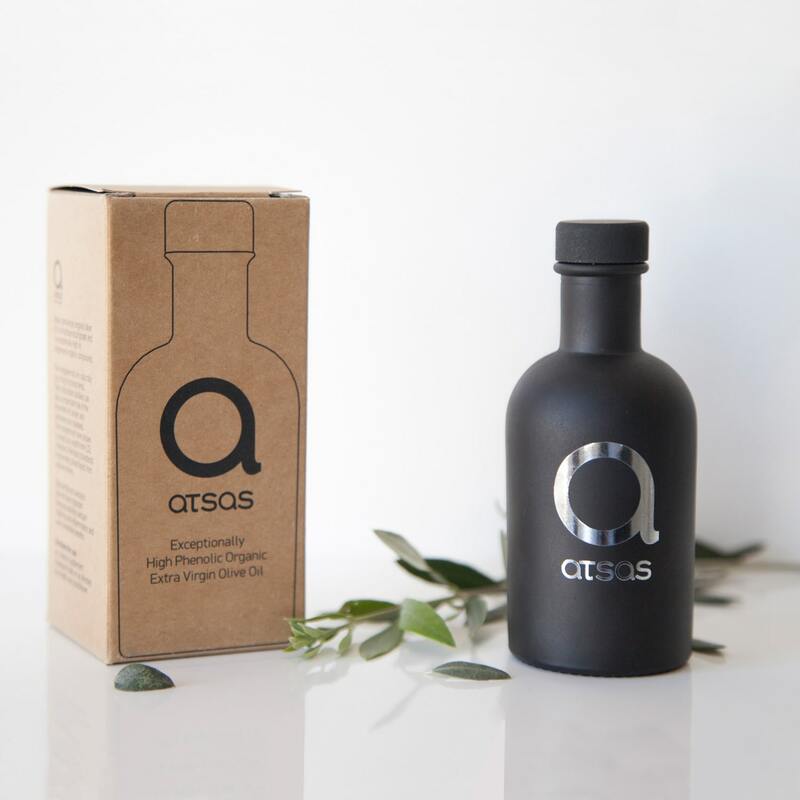 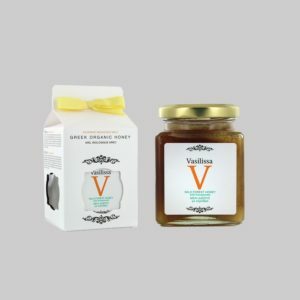 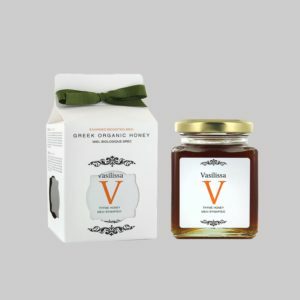 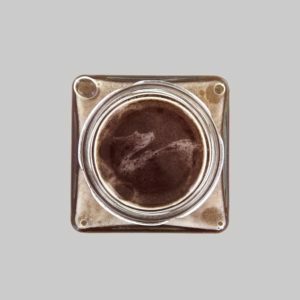 ‘Health Claim’ Silver award by the 2018 London International Olive Oil Competition.